For All Signs: The horoscope of an individual is a precise map of the entire solar system at the time of his/her birth. The planets in the personal horoscope bear similarity to the Board of Directors in a corporation. Each planet is a member of the individual psyche with his or her own agenda. Venus is the planet that symbolizes relationships; Mars represents our assertive, Warrior side; Saturn is the inner teacher and sets boundaries, etc. 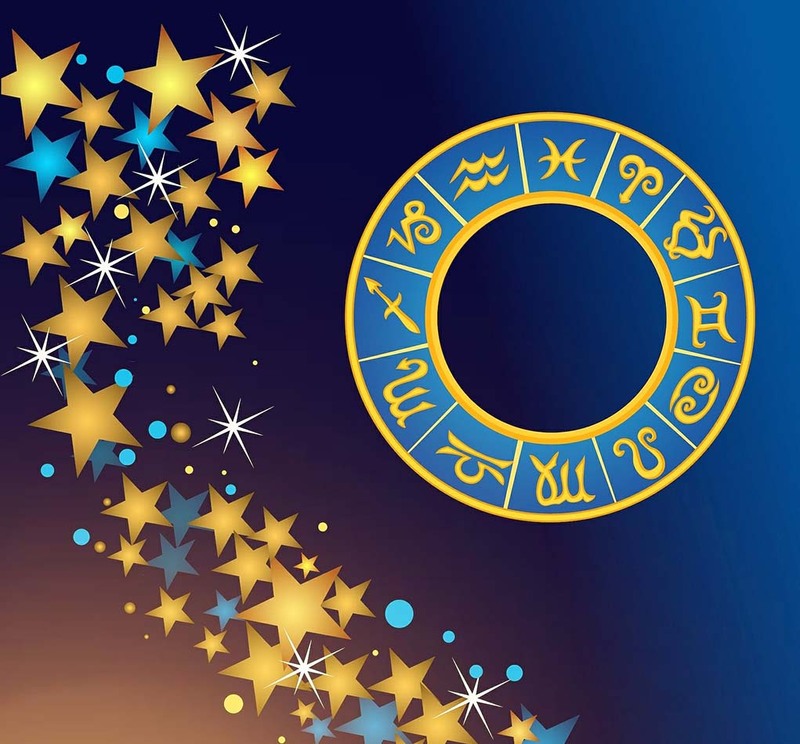 The combination of their respective signs at birth offer a specific personal description of just how these qualities mesh to create a unique style in the individual who owns the horoscope. No two are alike. Even twins cannot not have exactly the same birth charts, as one must be born before the other. Taurus the Bull: (Apr 20—May 20) You have a need to be alone and quiet during this period. That is why social life is not going so well. Give attention to your inner life and notice what your thoughts may be manifesting. Is it really what you want in your future? Think carefully. Give attention to your dreams. They are likely to be meaningful for the next month. Gemini: Information has been flying your way thick and fast. A surprise concerning a friend or a family member might have you reeling. This is a good week to let yourself be quiet while you absorb the changes that have come your way. If you feel on edge, transfer that energy to physical exercise. Cancer: At the beginning of the week you may be feeling stress related to your lover or a partner, maybe a child. Underneath it all, the issue is tied to your internalized sense of what a woman “should” do or be. Our culture has always struggled with images of the feminine. Is she a caretaker or a seductress? Leo: You may encounter a stumbling block in your path. One part of your mind wants to give up. But the better part of you knows this is a “test” of your intentions. Facing it and overcoming the trial will make you stronger and you will be more confident on the other side. Go for it! Virgo: Information comes your way concerning investments, debt, or other financial matters. Don’t respond frantically because Mercury is retrograding,. Due diligence is necessary here. You need to check the source of this information. The person may be misleading you in some way. The info may be flat wrong. Don’t panic. Libra: Circumstances concerning partners, lovers, or children are throwing pebbles in your path. Perhaps this includes clientele, if you have a business. It seems everyone is self-interested and wants a piece of you as well. Do as much as you feel is warranted. Don’t sell the whole farm. Scorpio: This is not your best week. People will be quarrelsome and you may open your mouth one time too many. Set aside that compulsion to tell the truth, even if it hurts. Given that Mercury is changing direction, you may not actually have accurate information anyway. Sagittarius: You have a challenge to your new life pattern. It may be impossible to stay true to yourself without hurting someone’s feelings. This has happened to you in the past. Now you are stronger and the structure is more solid under you. Do the best you can in this situation. Remain aware that most adults are in charge of their own reactions. You can’t fix everyone. Capricorn: It is just possible that you may not be well this week. The culprit is likely an infection that gives you a headache, along with other symptoms. Lie down and don’t struggle. You will heal faster. It is possible the “headache” comes through employees or lessees. Everyone is quarrelsome this week. Aquarius: You may be in receipt of a surprise piece of news that is startling. Be aware that this news may be erroneous. Consider the source. Is it reliable? Don’t rearrange your life until you have verified information. The surprise may be related to a roommate, neighbor, or a sibling. Pisces: You have been and continue to be challenged by the need to mature. Allowing old emotional wounds to run your life and your feelings is not the way to go. The lessons started last year and will continue through 2017. By now you may be feeling much more courageous and able to surmount the old fears.